when the 30-Year Club was started in Portland. with members spread all over the country. We stay in contact with colleagues & friends made during our Forest Service career. and provide educational opportunities about those resources. or retirees & families recover financially. as well as Pacific Northwest Research accomplishments. and each year at a banquet in May and a picnic in August. See Events for more information. (or would like to have), join us. 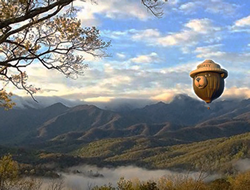 Membership is complementary for new applicants. Grant Proposals for 2019 have now been awarded. All the proposals we're solid. We were able to award 5 of the 6 proposals. We will soon have the latest information available on the website. 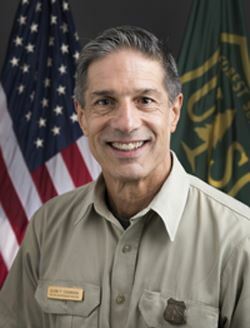 A Forest Service veteran for more than 30 years, Glenn recently served as Associate Deputy Chief, National Forest system in the Washington Office. He brought with him tremendous land management and conservation leadership experiences from a ranger district to the Washington Office. He, among other achievements, has played a leading role in the ongoing national regulatory reform efforts. Glenn launched his public service career as a forestry technician, working as a firefighter on the Tonto National Forest, Arizona. 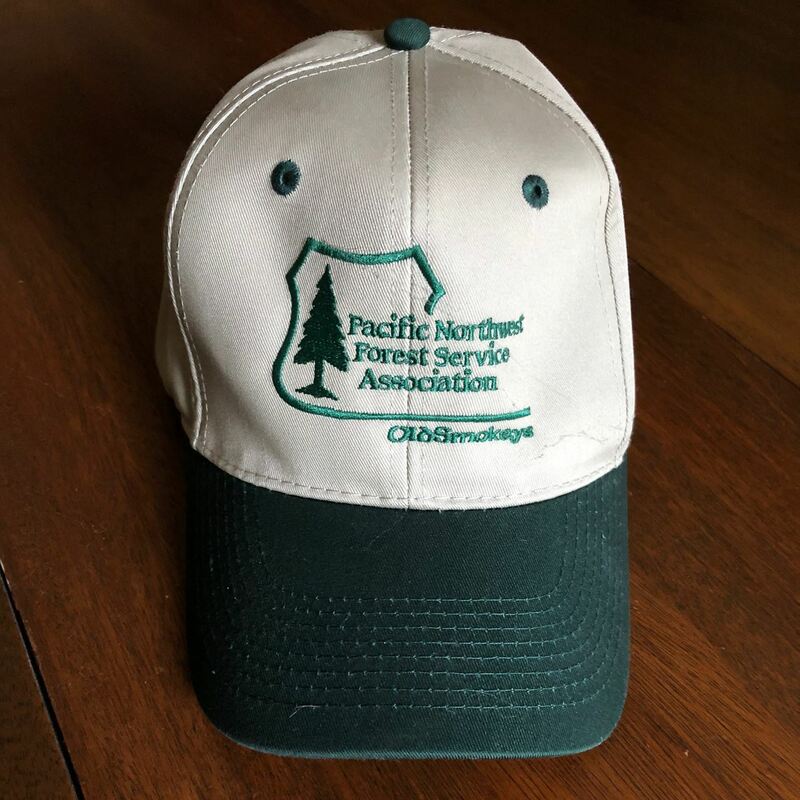 He subsequently served in several temporary positions before landing his first permanent job on the Tongass National Forest, Thorne Bay, Alaska. He later served as a forester on the Wasatch-Cache National Forest, Utah. He also worked as the regional environmental coordinator, Intermountain Region; district ranger on Moab and Monticello Ranger Districts, Manti-La Sal National forest, Utah; legislative affairs specialist, Washington Office; and as forest supervisor, Arapaho and Roosevelt national Forests and Pawnee National Grassland, Colorado. Glenn earned a bachelor's degree in forest ecology at Utah State University, Logan, Utah; he later completed advanced studies in logging system engineering at Oregon State University, Corvallis, Oregon.